“No team from Mali of any sort including clubs can take part in international competitions as of 17 March 2017 and until the suspension is lifted. This also means that neither FEMAFOOT nor any of its members or officials may benefit from any development programme, course or training from FIFA or the Confederation of African football,” a statement from FIFA had read. The suspension placed all the work the Under-17 side had done under jeopardy as they could not participate in the youth nations cup tourney set for mid to late May 2017. However, with the board of FEMAFOOTbeing reinstated, CAF has confirmed that FIFA has lifted the suspension. FIFA’s Secretary General Fatma Samoura in a letter to CAF confirmed that the board was back so the Mali were allowed back into the international football scene. 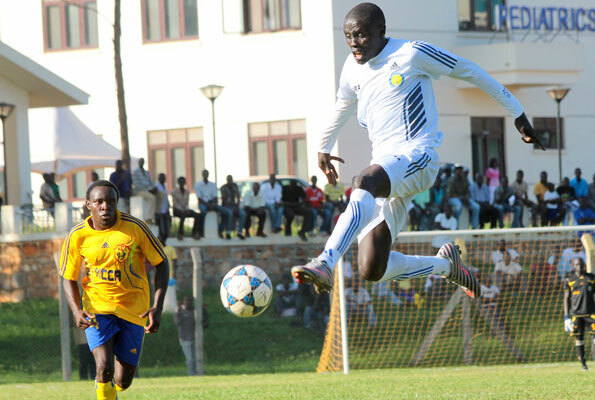 The youth team can now participate at the Under-17 African Cup of Nations. 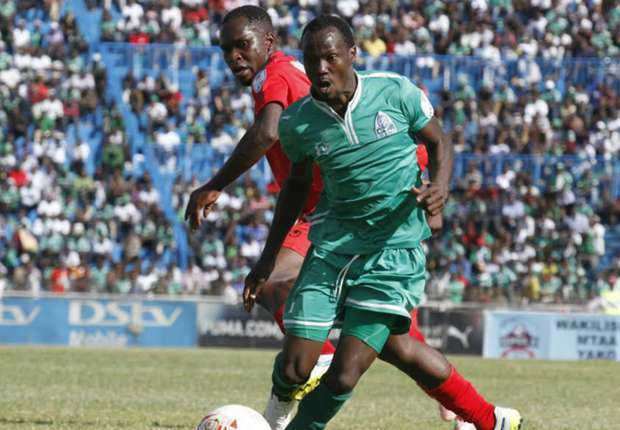 Ethiopia were set to replace the defending champions at the tournament had the suspension not being lifted on time. Mali would now face Tanzania, Angola and Niger in Group B. Group A consists of Ghana, Guinea, Cameroon and hosts Gabon.